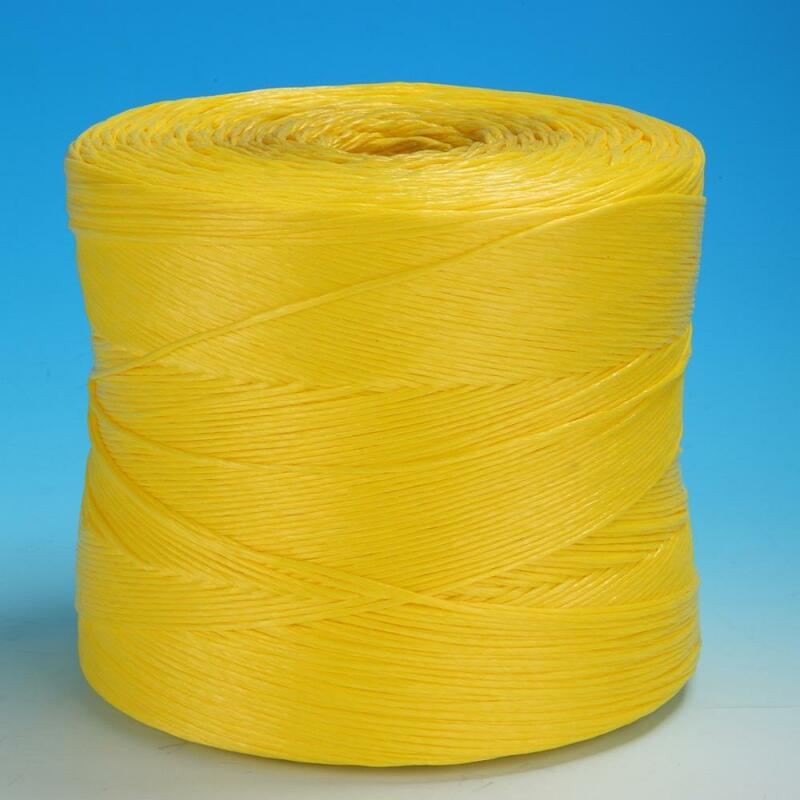 PP Banana Twine/Agriculture Twine is made from 100% virgin Polypropylene. It is use in many ways, such as: work perfect with the automatic hay collection machine, semiautomatic machine and manual use. Agriculture PP Twine is also use for banana hanging or other fruit hanging. Agriculture PP Twine particularly suitable for high density bales. This is uniform roll size and color can be customized. The useful life of agriculture pp twine is between one and two years. The price is more favorable than other company. Our factory is specialized in manufacturing all kinds of polyester ropes, which is high quality and with competitive price. Our polyester ropes has strong tensile strength & graceful, lustrous colors. 3) Regular weight: about 3kg-5kg/roll, customized is accepted. Looking for ideal PP Banana Rope Twine Manufacturer & supplier ? We have a wide selection at great prices to help you get creative. All the Colorful Banana Rope are quality guaranteed. We are China Origin Factory of High Strength Banana Twine. If you have any question, please feel free to contact us.